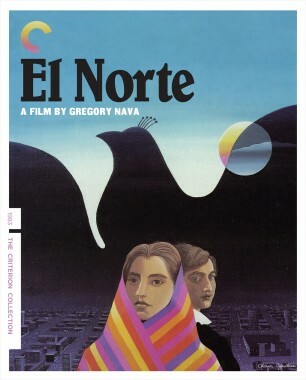 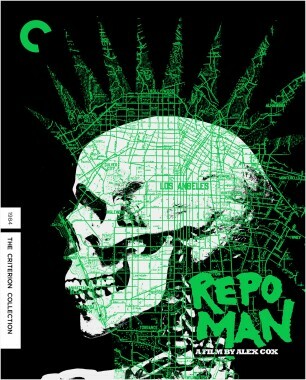 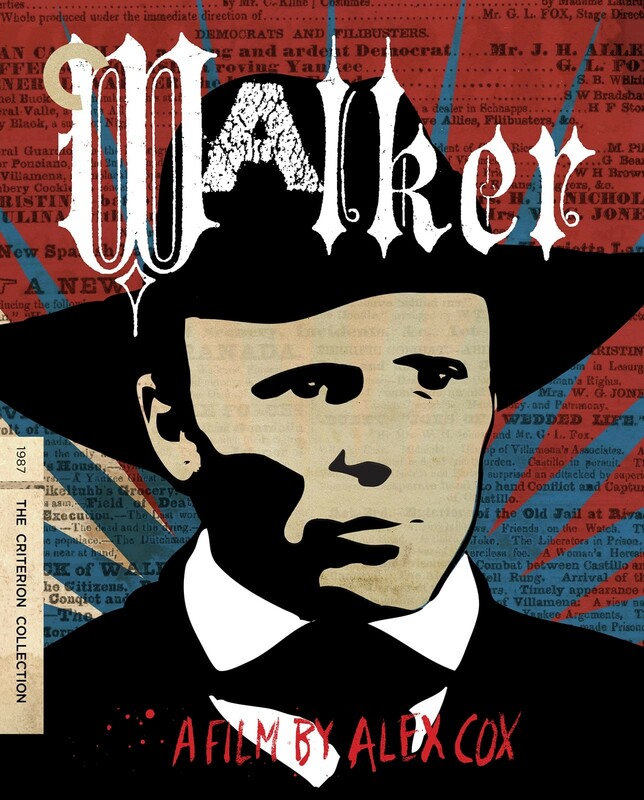 A hallucinatory biopic that breaks all cinematic conventions, Walker, from British director Alex Cox (Repo Man, Sid & Nancy), tells the story of nineteenth-century American adventurer William Walker (Ed Harris), who abandoned a series of careers in law, politics, journalism, and medicine to become a soldier of fortune, and for several years dictator of Nicaragua. 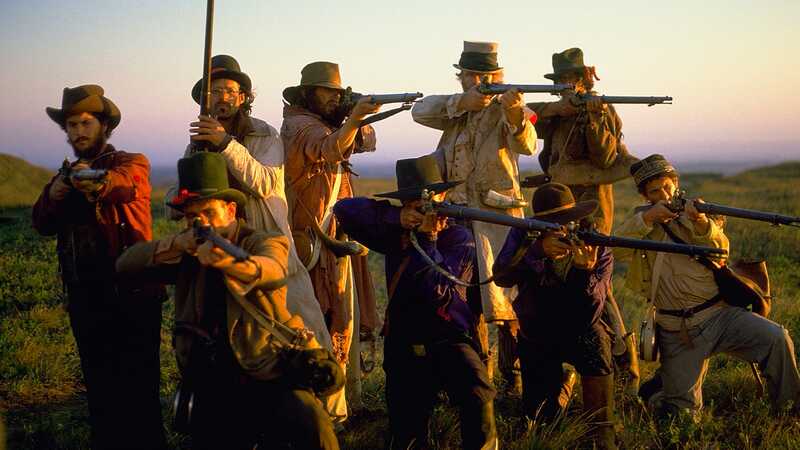 Made with mad abandon and political acuity—and the support of the Sandinista army and government during the Contra war—the film uses this true tale as a satirical attack on American ultrapatriotism and a freewheeling condemnation of "manifest destiny." 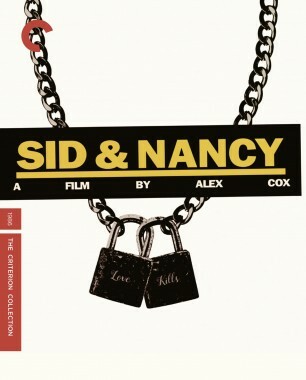 Featuring a powerful score by Joe Strummer and a performance of intense, repressed rage by Harris, Walker remains one of Cox's most daring works.